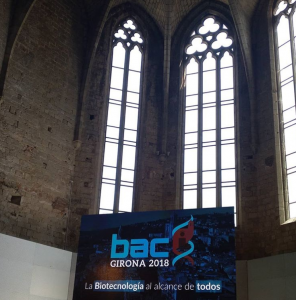 Anna Laromaine gave an invited lecture at the Congreso Anual de Biotecnologia (BioBAC) that took place in Girona the last 11th-13th July of 2018. She gave an overview of our activities in the biotechnology field with special focus on the research related with bacterial cellulose. It was very encouraging to see the interested and motivated students which participated at the conference. Written by Irene Anton on July 17, 2017 . Posted in Conferences, Uncategorized. Beginning of July was a very busy week for Anna Laromaine! She was invited to two conferences as speaker. 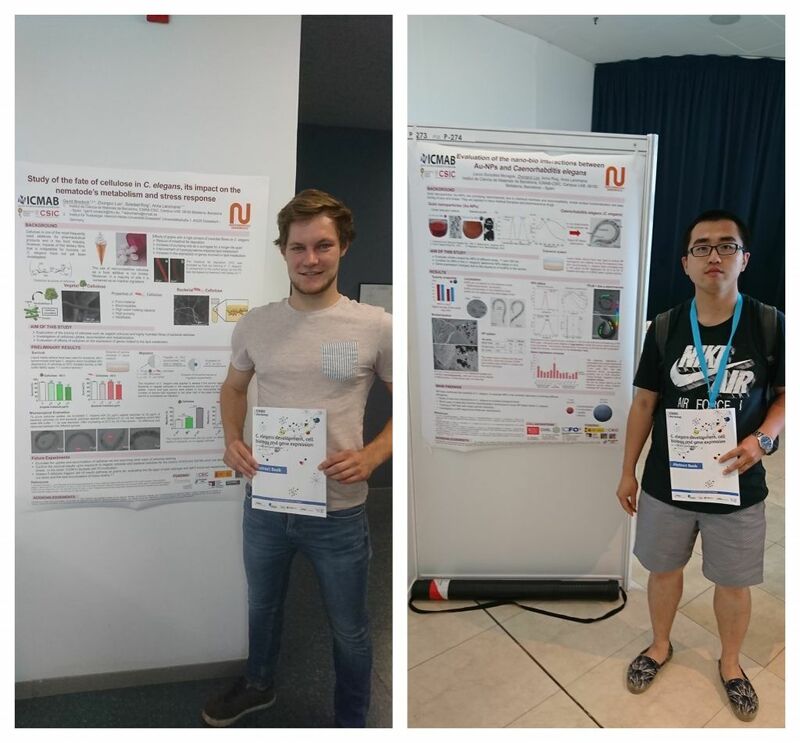 fisrt at the VIII International Congress on Analytical Nanoscience and Nanotechnology (NyNA) 2017 held at the Casa Convalescencia in Barcelona from 3-5th of July. 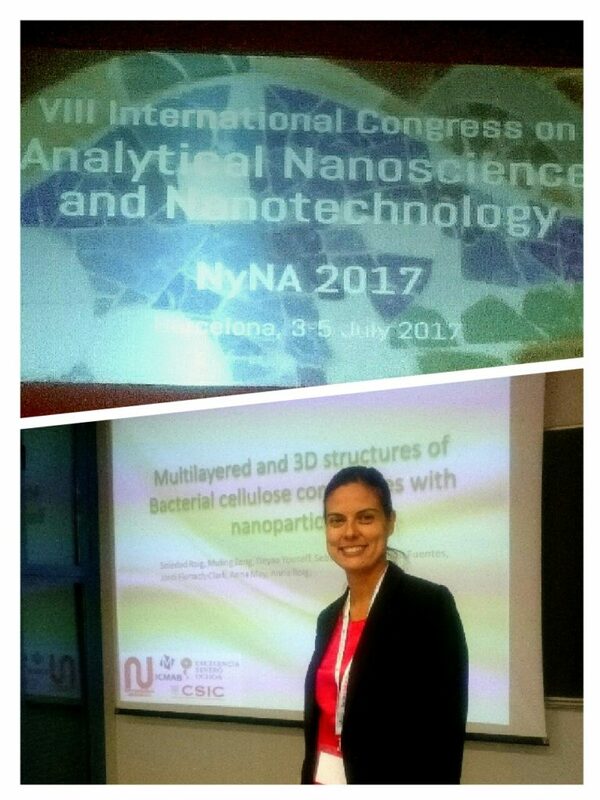 Then, from the 6-7th of July, she was invited at the VII Iberian Meeting on Colloids and Interfaces (RICI7) in Madrid. 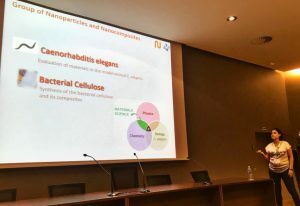 Anna Laromaine’s talks were related to our work on the use of bacterial cellulose and their composites with nanoparticles which were attended with great interest from the audience. 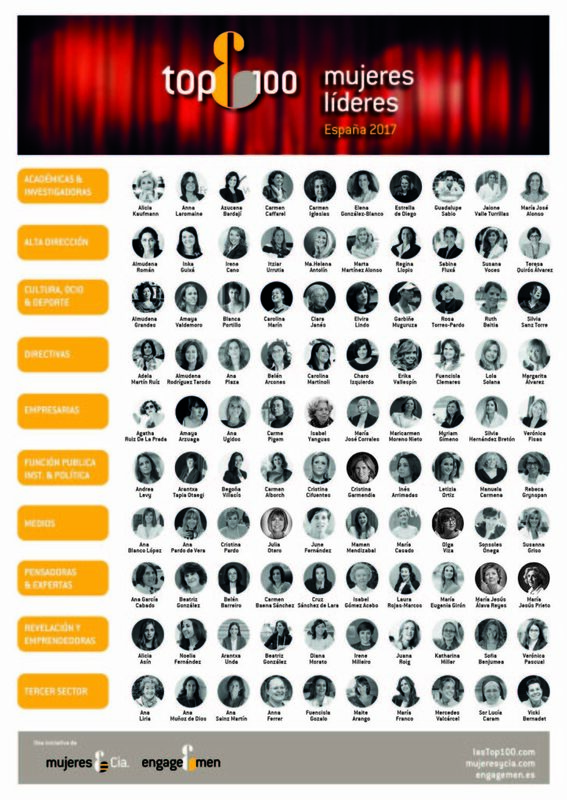 Anna Laromaine named on the top10 female academics and researchers in Spain! Written by Irene Anton on June 23, 2017 . Posted in Awards and scholarships. 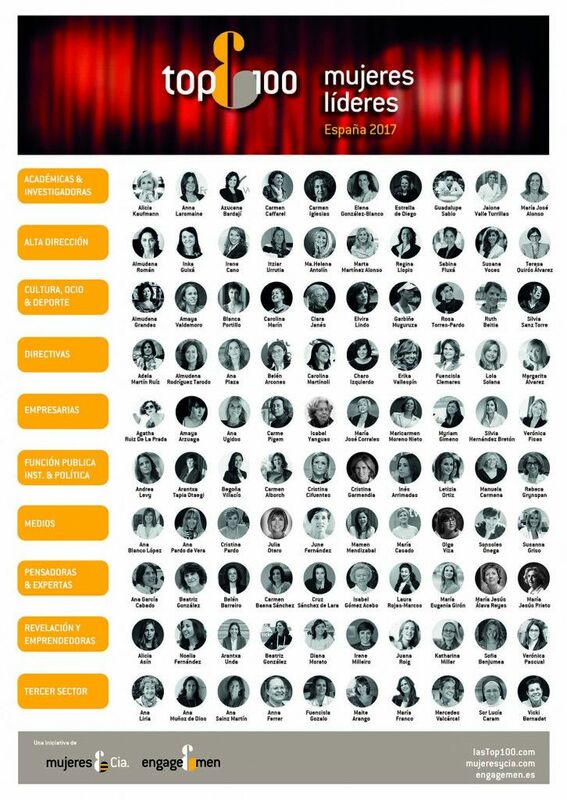 On 21st of June of 2017 in Madrid, the list of the most influential women talents of Spain was published by the association Mujeres & Cía. 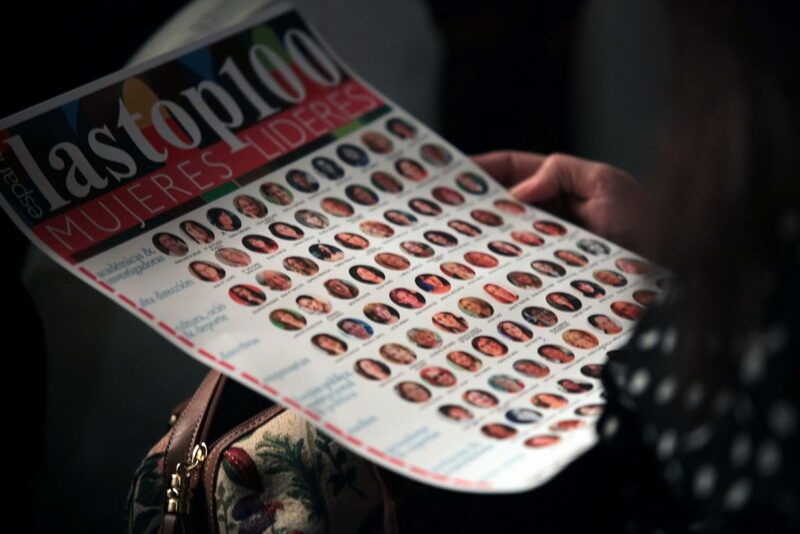 This list includes athletes, businesswomen, politicians, journalists, and a researcher from the N&N group: Anna Laromaine! Written by Irene Anton on May 2, 2017 . Posted in Conferences, Group activities, Science outreach. 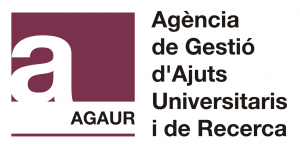 On May 2nd Anna Laromaine was invited by Prof. Ventura Lab to give a talk in their facilities. 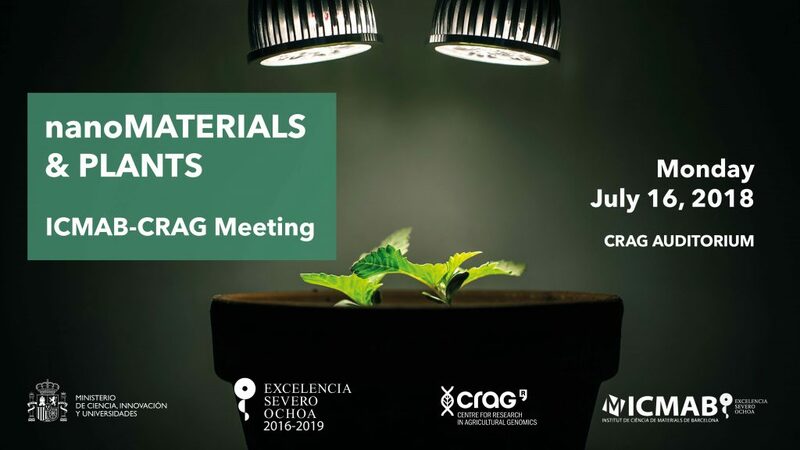 The Group of Natascia Ventura uses C. elegans as a screening tool to unravel molecular mechanisms of mitochondrial-stress, with special attention paid to the cross-talk between genetic and environmental interventions. The seminar will take place in the IUF Leibniz Research Institute for Environmental Medicine in Düsseldorf, Germany and will be sponsored by EMBO. 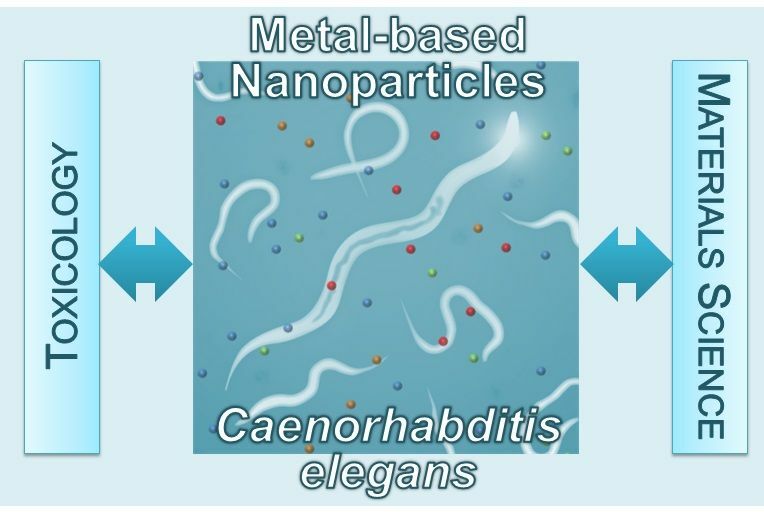 Anna Laromaine will talk about her experiments in the evaluation of inorganic nanoparticles using the model organism C.elegans. Enjoy your visit to Düsseldorf Anna!